You may recall over the weekend when we made mention about the brand new festival that’s ready to rock Newcastle later this year. 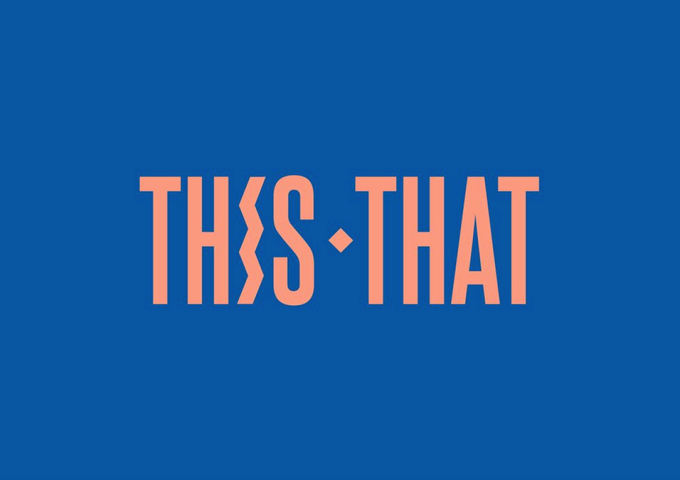 The This That Festival will take over the idyllic Newcastle Foreshore on Saturday October 31, delivering not only a top-notch line-up of talent (announced today), but also a boutique food market, great drinks and (weather permitting), sparkling sunshine. So the line=up… Well the incredible Rüfüs headlines proceedings, but they’ll be kept company by some of the cream of the Aussie music crop, including Birds Of Tokyo, The Jungle Giants, The Kite String Tangle, Tkay Maidza, Carmada, Baauer, Sticky Fingers, Asta and more. This year’s Triple J Unearthed winner will also perform. A presale kicks off at 9am on Tuesday (August 04) before general public tickets go live at 9am on Thursday August 06. Previous Post: « BEWARE! NEW BIEBER!